It was rightly said by great traveler Suraj Dahal “You can take my body out of Nepal but you can never take my heart from Nepal”. 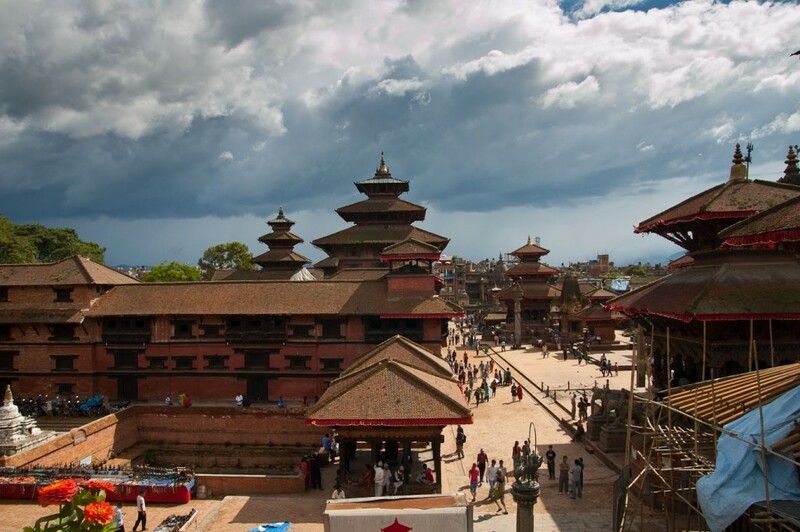 Located in beautiful South Asia and sandwiched between China and India, Nepal is one of the most incredible and fascinating places to visit on our planet. With an area of 147181 square Kilometers and a population of approximately 27 million it is located in Himalayas and bordered by north of china to the south east and west by India. This breathtaking country offers unique diverse landscape with Himalayan Mountains and hills in the North and flat expensive plains to the south. So if you are looking for some place for hiking or for some adventures Nepal is an ideal place for you. So we are going to share with you 25 reasons to go for hiking around Nepal and Himalayas. 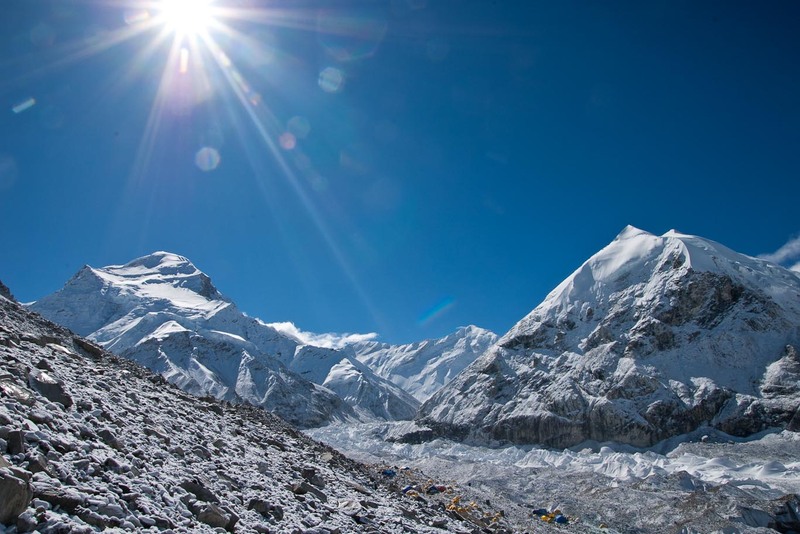 Seven of the world’s highest peaks are located in Nepal. All of the peaks reach over 20,000 Feet. This is the highest mountain range in the world. We are going to discuss the mightiest of peak that is popular throughout the world because this makes Nepal different and gives it distinction among all other countries and regions of the world. Mount Everest the mightiest of all peaks and king of mountains lies in Nepal with it’s full glory. In Nepal it is known by the name of Sagarmatha and in Tibet as chomolungma and in world it is known as Earth’s highest mountain. It is located in the Mahalangur section of the Himalayas. Its peak is 8,848 meters (29,029 feet) above sea level. Climbing Mt. Everest is the supreme symbol of man’s personal struggle to achieve what he cannot. As a metaphor, Everest is simple and pure, man versus nature, it approaches a universal understanding of our primal desire to conquer and will eternally stand as a symbol for triumph and failure. As long as Everest and man exist, it will draw adventurers without mercy, leaving no culture nor people untouched. Those who have summited the mountain seem unable to forget it for a moment, as if the mountain has seeped into their genetic fiber. Others who attempt or merely visit Everest are often equally affected. So if you are seeking for some ultimate challenge and you are a passionate climber, Mount Everest is most inspiring and powerful challenge to you. Because by hiking and climbing on it you can not only fulfill your appetite but also make a history. A name that will remain memorable for years to come. Now this is another great feature of Nepal. Nepal is home to the Annapurna Region which is known for having some of the world’s best trekking routes. There’s also the Lake City of Pokhara and shorter treks for people who walk for short distances. The Annapurna Region compiles the wettest, driest, and windiest places in Nepal. What makes this trek so special is that you can look up to something new in scenery every day. So this place will surely make your days and will be a source of great joy while living in Nepal. Everybody loves the birds and they are a source of love and affection. People Love them because without them even the most beautiful of scenic beauty would look lonely. With over 856 known species, Nepal is a bird watcher’s paradise. That’s almost 10% of the world’s total bird population. Surely you’ll see several birds during your stay and during your hiking and trips. So along with all the spectacles you can also enjoy chirping of birds and see them flying up in the air. So along with hiking enjoy the light music of Birds. When you are on hiking you would surely be not happy without some adventures all around the way. Nepal is the perfect destination for people who are seeking adventures. They would be able to enjoy mountaineering, trekking, rafting, wildlife safaris, hot air balloons, paragliding, bungee jumping, ultralights, and more. So these extreme sports can be enjoyed in open grounds enjoy all these and continue your hiking. So you will never be bored and surely it would be cherish able experience for you. When you are on a visit and there is modernity all around without visiting historical sites it will be surely a taste which you would miss. Nepal is home to several UNESCO World Heritage Sites which further adds to the cultural charm. Make sure to check out the various temples, castles, historical inns, and more to experience Old World culture. And you would be surely amazed on seeing all historical places. It will be such a fascinating experience to be with all the idols and roaming in temples and palaces that were once ground to kings and queens. This is one of the most inevitable experience that you would surely not miss. Unfortunately, now most of this monuments are not there anymore… though a lot of them from around the country are being rebuilt and taken care of. In the world money is losing its value. Any trip can cost you much above your pocket. So it is difficult for you to organize a trip. But it is not the case in Nepal. 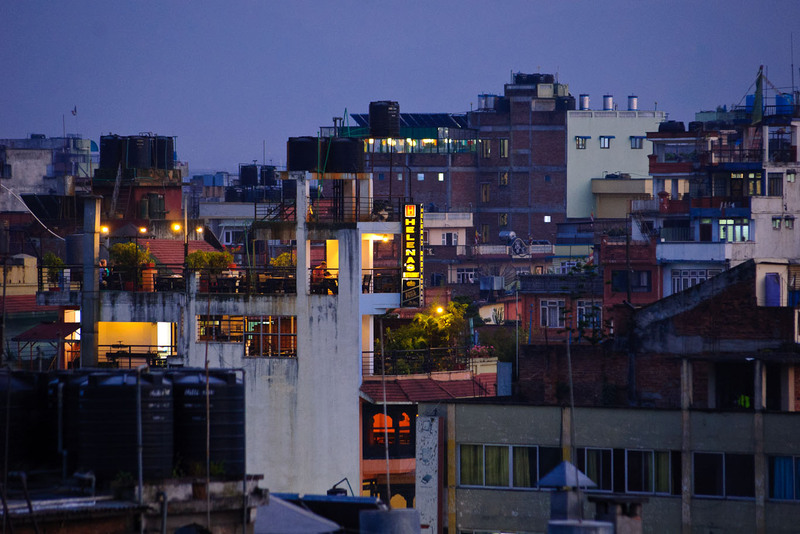 Nepal is surprisingly affordable for people of all walks of life. And this is particularly evident if you compare Nepal’s hiking trails to others such as Kilimanjaro or the Inca Trail. With the food pricing, you could live off of about $10 a day. And you can find a decent, clean hotel room for about $18.50. So even if you are not rich you can surely enjoy in Nepal. Now this is one of other main thing you should and surely you would want to go for a trip and hiking on Nepal and Himalaya. Lakes are a major source of scenic beauty. They can not only provide you with fresh and clean water but also provide the cold and beautiful air when you sit along them. The various lakes of Nepal are known not only for their outstanding beauty but also for their spiritual importance. There are over 200 lakes and small rivers in Nepal with their waters originating from glaciers. SO nobody needs sea anymore when there are so many lakes and all with clean and cold water. Fishing is one of the very interesting sports for those who are tolerant enough. And, for those tolerant enthusiasts Nepal would be the perfect destination for making fishing trip. Nepal is the world’s second richest country in the water resources including number of rivers and lakes which offers enjoyment of fishing. The lakes and rivers of Nepal have more than 185 species of fishes including the rare species like trout. So for all people this region hold all variety of sports and not only this there are ample opportunities and lakes to fill your appetite of fishing. So after you get tired of hiking just stop and take a shot at this great adventurous sport and eat with the catch of yours. There are variety of people in the world. Different countries treat guests differently. There are few countries which have the respect around the world for their hospitality. When the world talks about Nepali people they are known as extremely friendly, warm and welcoming people. They consider guests and foreigners as blessing of God. We can understand their hospitality by a common phrase which the Nepalese use while greeting visitors “Guests are God”. They believe it is their religious and moral duty to provide them relief and comfort and hospitality which the guests rightly deserve. They can even share rooms with you and can share food with you. So by observing he people and their welcoming nature surely you would be forced to come to Nepal again. So while hiking in Nepal you find people of absolutely friendly nature making your visit even pleasant and unforgettable. Cultures make the world and they provide us a chance to know different people about their religion, their way of living and about the traditions. Culture of Nepal is unique in it’s own taste this is due to reason that Nepal is a region where number of Religions are practiced and number of different communities live. So we also see that there is no specific language used in Nepal. 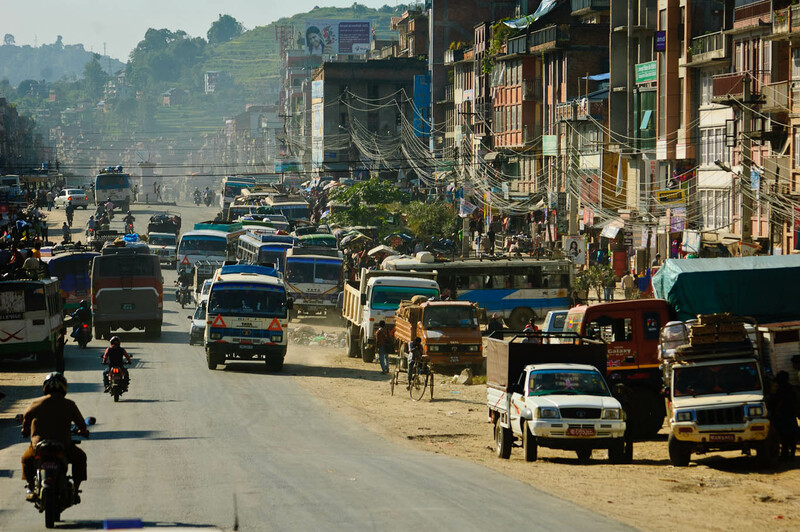 Over 35 different ethnic groups call Nepal home are living in Nepal. This means there are multiple religions, languages, musical influence, and foods that are combining to form a religion. Nepal is a wonderful place to immerse yourself into different cultures and leave your comfort zone. So while hiking and visiting Nepal along with all other fascinating things their culture will be a source of great pleasure an interest for you. Hiking would be impossible without a good taste of dishes. Food is not only necessity for humans but is also a source of pleasure for the. People pay huge amounts for excellent tastes. In Nepal you can experience one of the best tastes of world. As there is ethnic and cultural diversity so one can imagine, unimaginable tastes in Nepal. Some of the foods are given below which are considered very important and distinct from rest of the world. These are few examples in Nepal you can get more than 500 dishes. Nepalase dishes do result from heavy South Asian influences like China India and Pakistan, the food is usually healthier with more lean meats and veggies. Other common ingredients include lentils, onions tomatoes, cumin, potatoes, yogurt, cucumber milk, garlic and meat. And you can eat heavy amounts of these. So it is a great news for everyone and if you are on a hiking trip surely you would need to eat lots of them. The Kathmandu Valley is located in the foothills of the Himalayas and is composed of seven different “Monument Zones,” from ancient world. These zones include urban centers with palaces, public baths temples, villas, public places and the oldest known Buddhist monuments thought to be built in the third century B.C. This also contains ancient fountains which are marvelous to watch and are source of great pleasure to our senses. Nepal has been regarded as a sacred place for hundreds of years and up till now is considered one of the religious country of world. The tranquility of the area will have a positive effect on anyone that is able to experience it. The people, the buildings, and the land are all symbols of serenity. In Nepal, you can truly escape your tensions and get a mental relief from all worldly tensions. You will find peace within you and you will fell a change. So during hiking along with physical health you can surely gain mental health and mental peace as well. Seasons play a vital role for making you visit any country. For example it is very difficult for you to plan a honeymoon in Sahara Desert. You would surely chose some place with sensational weather. Nepal provides you all the spice you can imagine. Climatic conditions of Nepal vary from one place to another in accordance with the geographical features. In the north summers are cool and winters severe, while in south summers are tropical and winters are mild. Nepal has namely five major seasons: spring, summer, monsoon, autumn and winter. So weather is extremely fine and wonderful for hiking. Weather is always normal and Nepal can be visited all the year. The most amazing and glamorous feature of Nepal and Himalaya are it’s scenic beauty and landscapes. Nature has provided it with all the blessings the country can have. From great peaks and mountains to lakes. From green landscapes to extremely distinct birds. From historical places to absolutely modern hotels there is everything which a person can ever desire during hiking. Surely this is a place which should be on your bucket list. Without the proper guides a person can never travel or do hiking. As guides are experienced and they know of every danger ahead, they can explain to you about all the beautiful and amazing things which you could have never noticed. They can tell you about the historical facts and figures and can be also helpful. There are great facilities in Nepal and Himalaya. From great hotels to inns and guides to get you through from one of the best places of worlds. So if you are looking for a place full of luxuries and bounties of God. Nepal is surely the best place to step in to. While you are hiking some people would love hoteling but most of the people would love camping instead of hoteling. This classic style of trekking are especially conducted and promoted in remote areas of Nepal supplying all camping equipment’s along with the food and employ porters to carry your gear and She to set up tents where you will be sleeping and well- trained cook will prepare hot meals to serve you. Means you will be just living like kings who use to go out for hunting. In this you will get all facilities except you won’t be hunting. You carry your small backpack with a water bottle, camera and your day clothes. Guide takes care of everything. He employs the appropriate number of porters to carry all equipment, trekking gear and leads the whole crew. 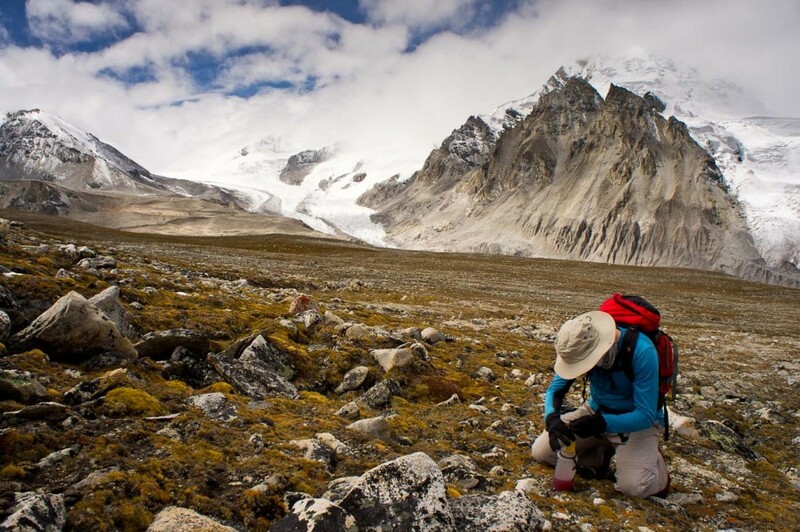 The advantage of this style of trekking are that more remote regions, that have no teahouse and teahouse infrastructure, can be visited. Along with this you can enjoy a different cultural and historical style. Also control of hygiene is a lot easier than if the trekkers are using teahouses. So this is always a sensational experience. Especially in Nepal enjoy Hiking and enjoy all flavors. Nepal’s rich bio-diversity makes it ideal as an eco-tourism destination and just excellent for hiking. Just as the Himalayas are famous for trekking and mountaineering activities, the Terai low land tropical jungle deserves to be just as famous as it has one of the best wildlife habitats in the subcontinent making it ideal for jungle safari activities. Nepal has a total of 9 National Parks, 3 wildlife reserves, 6 conservation areas and 1 hunting reserve covering a total of 28,999 sq. km which is 19.7 % of the country’s total land. The National park and wildlife reserve area is mainly covered by Sal forest with a good balanced mixture of grassland, tropical, savannah and riverine forest. It is here that visitors will see most of the great variety of wildlife and birds as well. For a fantastic experience ,journey, into the deep jungle on an elephant’s back or in a 4WD with an expert naturalist to view wild animals in their natural habitat on one of our Nepal wildlife safaris. So if you are trekking this is one of the other great feature of Nepal that you must visit and enjoy. To hear of the devastating earthquakes, with implications that will last for years to come, was to worry and to grieve for those who have lost all, for those who must struggle on, and for those who must pull together to rebuild the unique nation once more. But rebuilding the nation is most difficult part. Travel Nepal after the earthquake so that you bring new money into a country that needs it. You give people the chance to go back to work and make earning. You give businesses the chance to rebuild and grow. You give a country the chance to show that its doors are open and that it will rise again. This is the duty of the entire world to contribute in this cause. We shall rebuild Nepal and we shall help it’s people rise again once more. So when you trek in Nepal and Himalaya you are not only enjoying but you are also helping those people who rightly deserve your help. Nepal has found second spot in South Asia after Bhutan to be the most peaceful country. Here you do not have any danger of bomb blasts or terrorist activities. So in fact you are in a danger free area to go anywhere free without any fear. This is surely the first thing you would like to know about any country. Because safety is your first priority. Peaceful life in Nepal, near Kathmandu. These are special services which are given to tourists and you will find them greatly important for your visit. This is specialty of people of Nepal that they give you full protocol. All ground transfer, transportation from Airport to/from hotel or anywhere. Three times of meals (Bed tea, Breakfast, Lunch and dinner) accommodation for entire the trekking team. Necessary equipment’s like sleeping bag, down jacket, trouser and raincoat, mattresses you need during you entire trekking. Necessary porters and their all expense for the trek. Trekking permit, National park fee. Fruits from Kathmandu after your meal as dissert and special sweet dishes. According to the latest Management Information system (MIS) report of Nepal Telecommunications Authority (NTA), 97.65 percent of 26.49 million people in the country have access to telephone service and other communication means. The report includes data of up to mid-December, 2014. So Nepal is not a third world country where you will have no access to telephone or other means of communications. So while trekking and visiting Nepal you will face no problem while communicating with anyone throughout the globe. To conclude Nepal is a heaven bestowed to us by the nature. It should be on our bucket list for trekking and visiting. If you visit it we can guarantee you it will be a visit you will cherish throughout your life.